Bonus: Your lucky color of the day! Venus is in Leo, The Sun is in Scorpio and Mars, the planet of energy is in Leo. 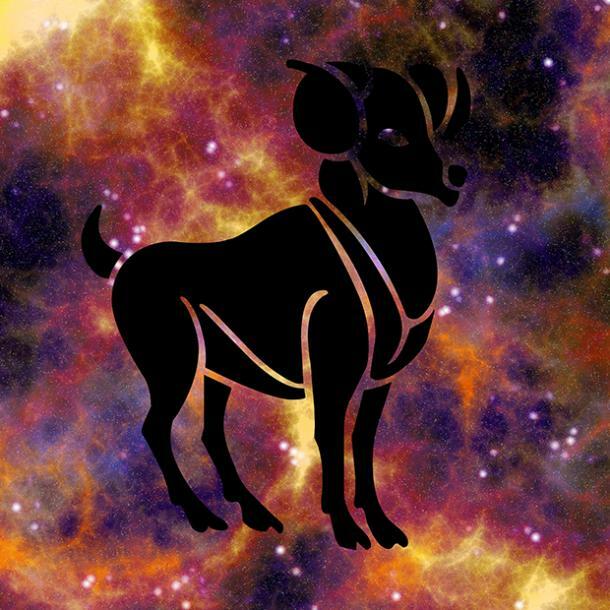 These signs are confident in themselves, and so the undercurrent of energy and meaning for all zodiac signs will be to answer the question, "Where do I fit into the big picture of things, and how can I contribute?" But with Mercury in retrograde, external intentions have inward meanings more now than ever. And, this week we prepare for the First Quarter Moon in Sagittarius. A First Quarter Moon happens when the moon is waxing and square with the Sun. This is the time that symbolizes growth, the kind that is viewable to the world and reveals the changes that have been taking place internally. Some zodiac signs are further along the life cycle and advanced in their travel in the universe than others. Some star signs have been working hard, especially this year to learn the lessons that they are being taught and use their lessons to give back to others. How does your Saturday, August 27th, 2017 horoscope reflect these changes in today's horoscope reading? 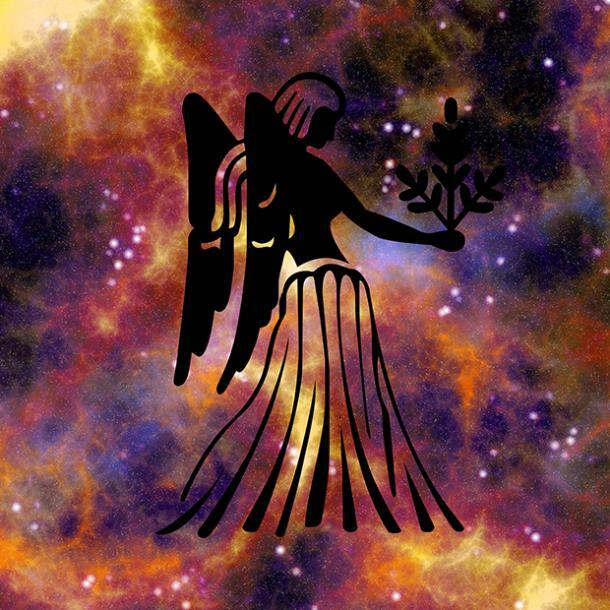 For some star signs, there will be areas of strength that have been cultivated and now you will feel ready to share your story with others and help those in need. Other star signs might remain reserved and study where they fit in with the world and around whom. 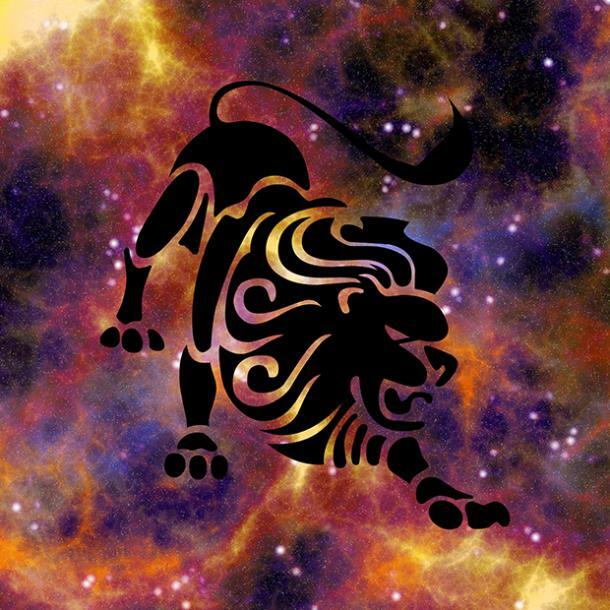 A few zodiac signs may find themselves delighted and surprised by how far they have gone and decide to celebrate their accomplishments with plans to continue to improve. 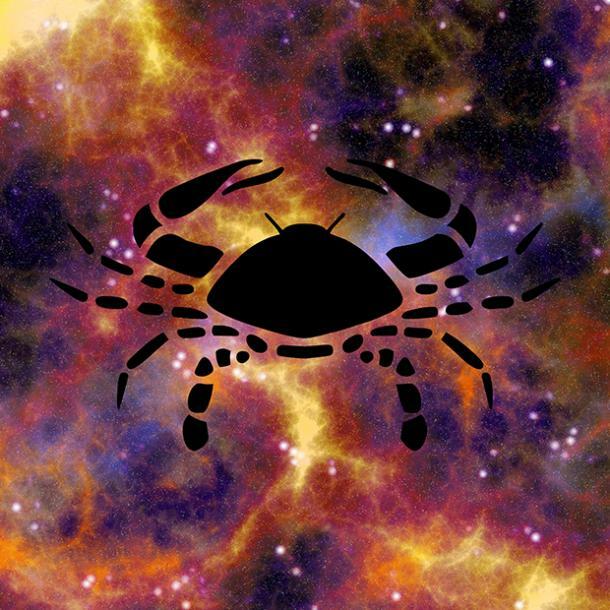 Signs who get an astrological power day today are Cancer, Virgo, Capricorn, and Pisces with Scorpio getting a double dose of energy (today and tomorrow). Best daily activities to do today involve relocating and restructuring. If you're in the market for a new place, check out the real estate listings in your area. If you've felt unhappy about how things are arranged in your apartment, find a new flow to your personal space. 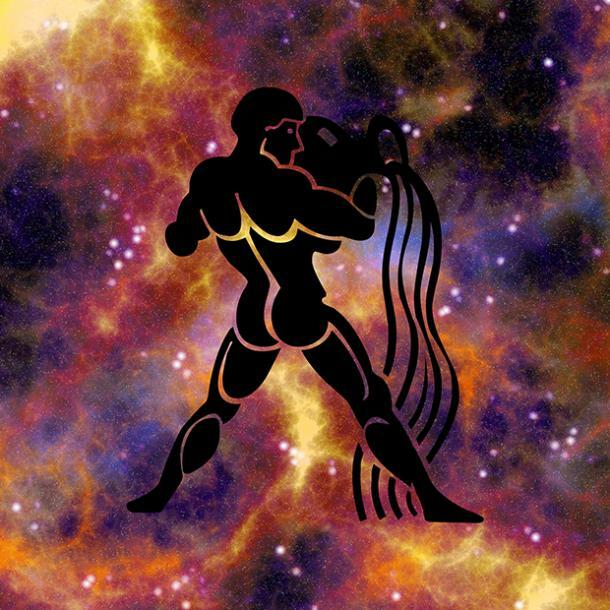 Check out today's horoscope to find out how according to your individual zodiac sign. Aries, give yourself permission to be gentle. Right now the energy is right for you to purpose what you want and actually get more than you asked for. You may find yourself opening the doors to change. But these won't be easy to find, you have to create them. Power color: Scarlet for passion. 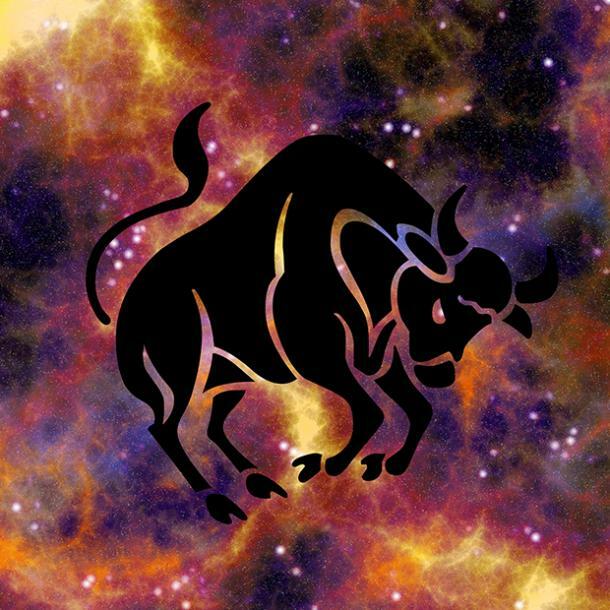 Taurus, give yourself permission to experience oneness with self. People are likely to come to your aid if you are gentle yet persuasive with introducing the real you with humor. Power color: Pink for love. 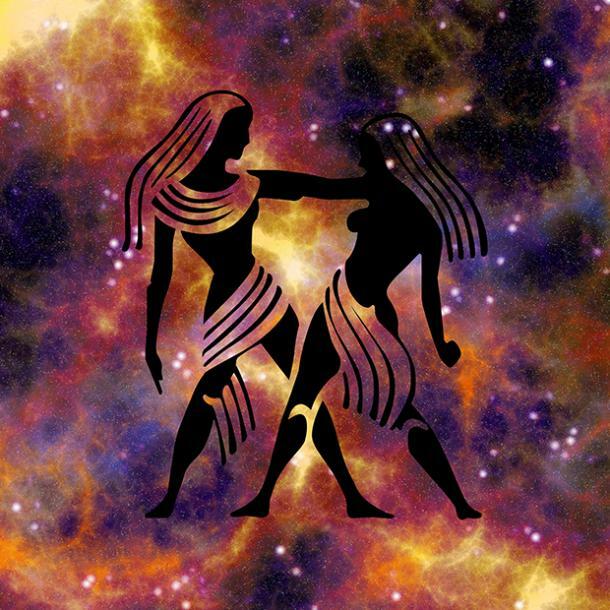 Gemini, give yourself permission to optimistic. Communication will come easily to you today. The more you are focused on bringing others together with your ideas, the more likely you will find happiness. Power color: Yellow for enlightenment. Cancer, give yourself permission to be soft. Now is the perfect time to let others see the sweet side of you, and lose the reputation of being a bit of a crab (pun intended)! Take care of your responsibilities but don't be overly assertive with a get it done now attitude. Power color: White for understanding. Leo, give yourself permission to experience joy. You experience change in place, time, and location where things are moving fast and you have to make decisions without much thought which you do not enjoy doing. Right now, focus on what you can handle and if you can't address a matter, perhaps put it on the back burner for the time being. Power color: Orange for balance. Virgo, give yourself permission to trust others. Now is the time to get things in order and prepare for the last part of the year, but you may need help. If you're relocating or plannng to take a trip, you have a wonderful energy to get things going. Power color: Navy blue for confidence. 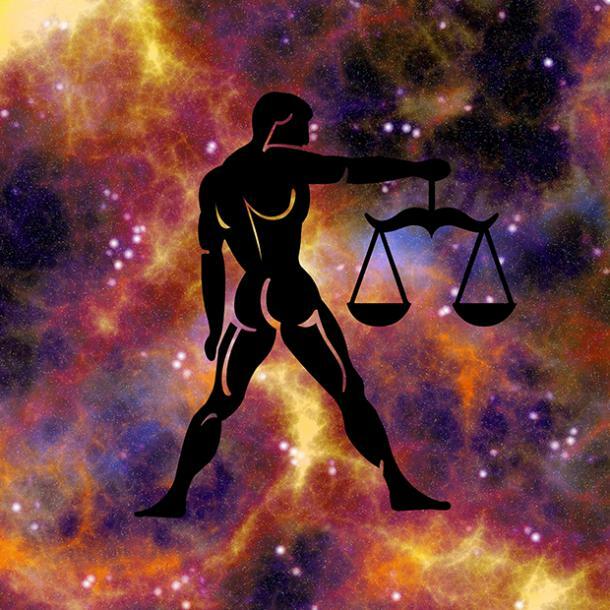 Libra, give yourself permission to soothe others with your presence. Make good use of your time with checks and balances between your personal life and out. Power color: Anything pastel for relaxation. 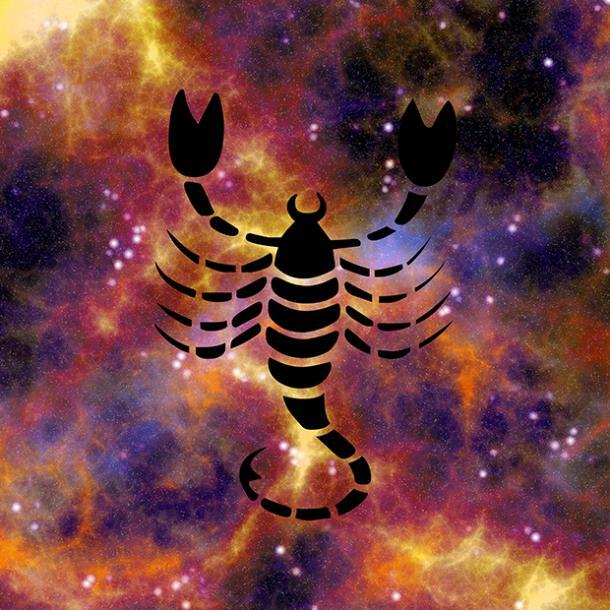 Scorpio, give yourself permission to pursue your passion. Turn your attention to finances and get ready to improve the big picture as the planetary energy has things playing in your favor. Power color: Maroon for wisdom. 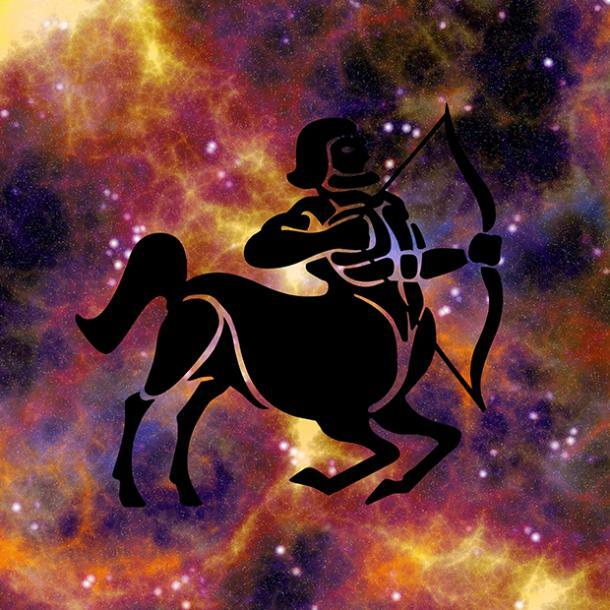 Sagittarius, to give yourself permission to be ambitious. It's time to be realistic and set clear limits on what you can handle and what needs to go to someone else. To get done what you need to do, your energy needs to be laser focused. Power color: Purple for wealth. 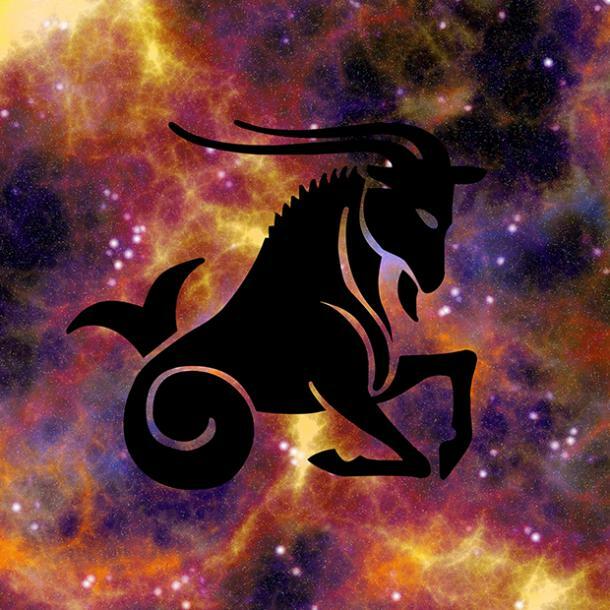 Capricorn, give yourself permission to be brave and allow the side you hide from the world to show. Clear your planner and only leave what prospers you at this time. This is a time of pruning back excess and thriving with less baggage to carry. Power color: Black for strength. 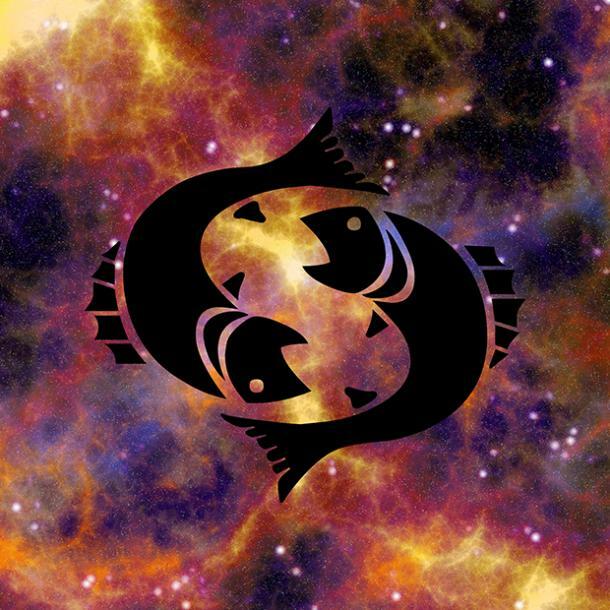 Aquarius, give yourself permission to be creative and whole no matter how uncertain the process. Happy is a cheerful giver, and you have the ability to be generous with what you have without sacrificing personal pleasure. Power color: Turquoise for feminine energy. Turn your attention towards the big picture and choose activities that bring you life and future growth. Power color: Sea-green for vitality.